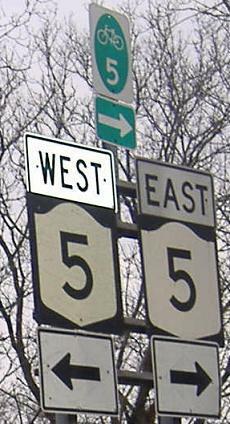 Starting with the southern end of NY 103, at NY 5S. 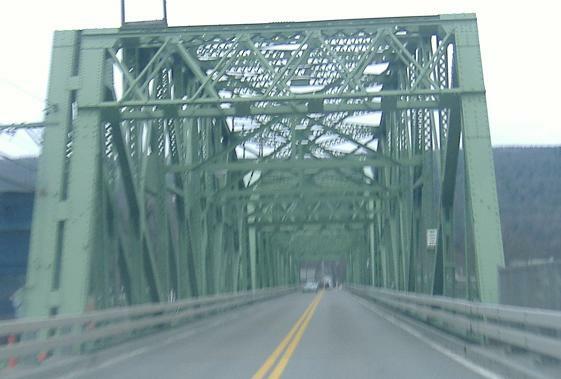 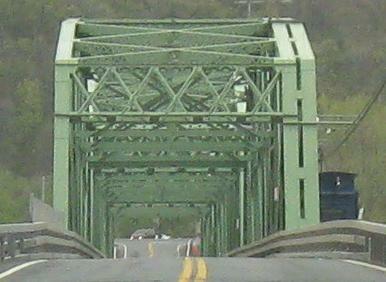 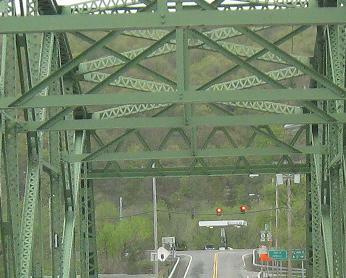 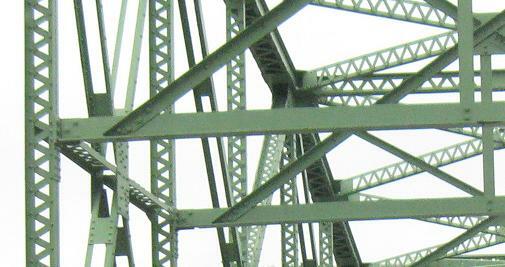 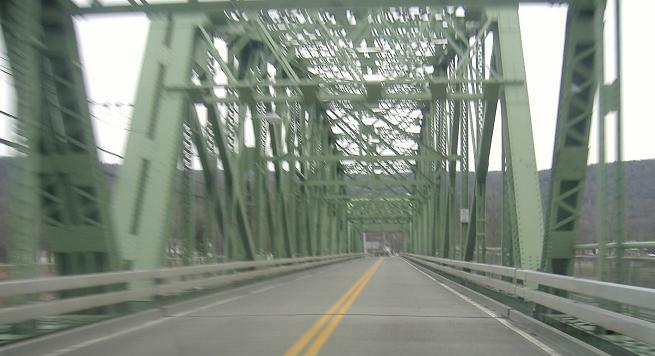 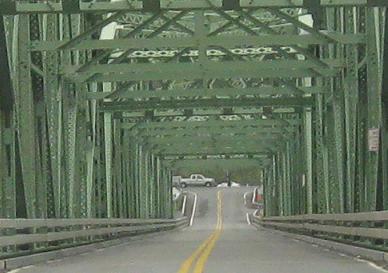 Southbound across the Mohawk River (and the Erie Canal), about 1000' north of the above sign. 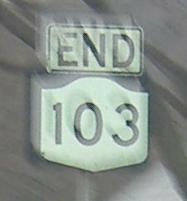 Drive the entire NY 103 southbound!